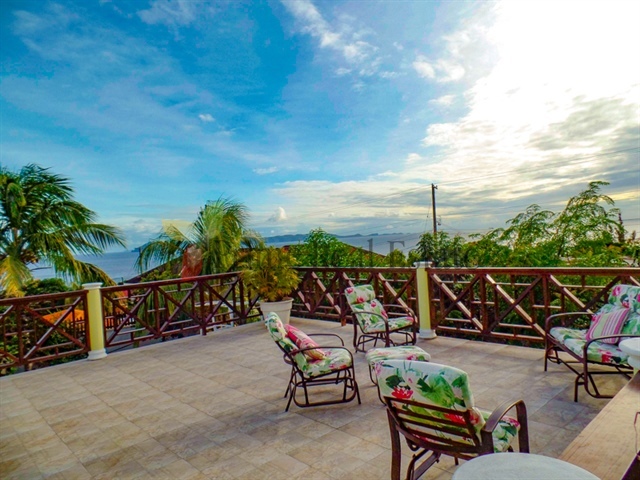 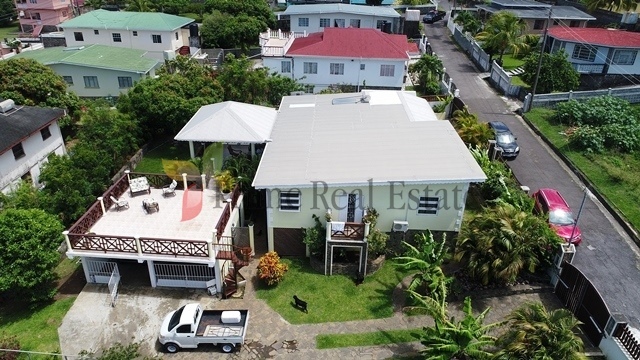 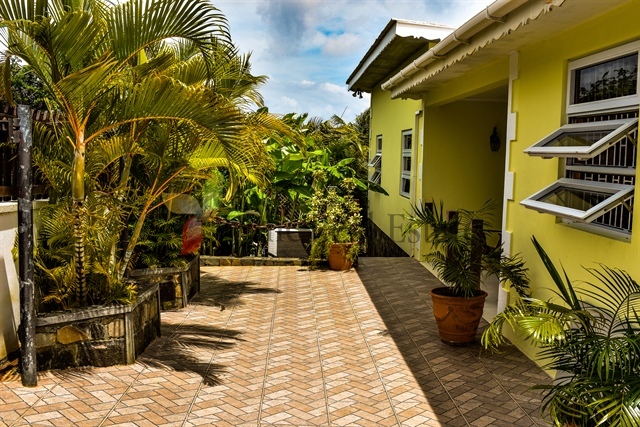 This beautiful property is located in the upscale residential neighbourhood of Cane Garden, which is approximately five minutes drive to capital Kingstown and twenty-five (25) minutes drive to the Argyle International Airport. 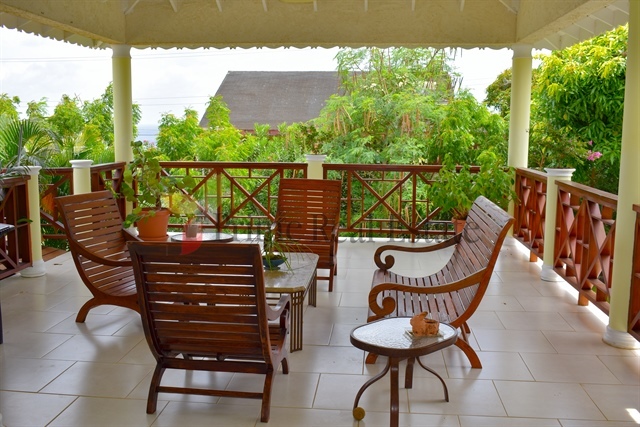 The top floor consists of 3 bedrooms, 2 bathrooms, a dining, living room and kitchen. 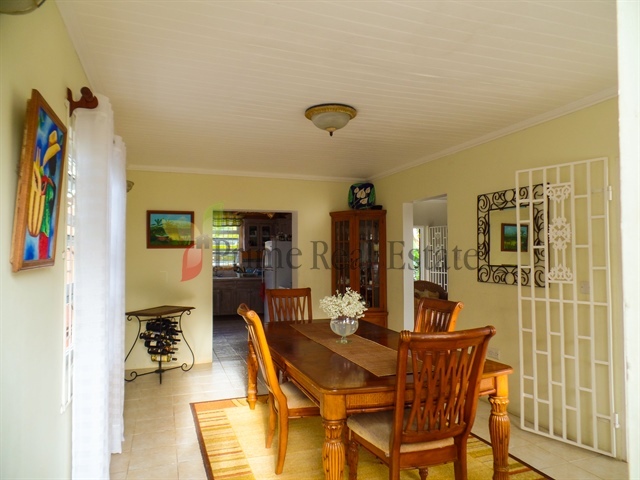 The living room opens onto a spacious verandah that leads to an open air verandah and both are perfect for entertaining. 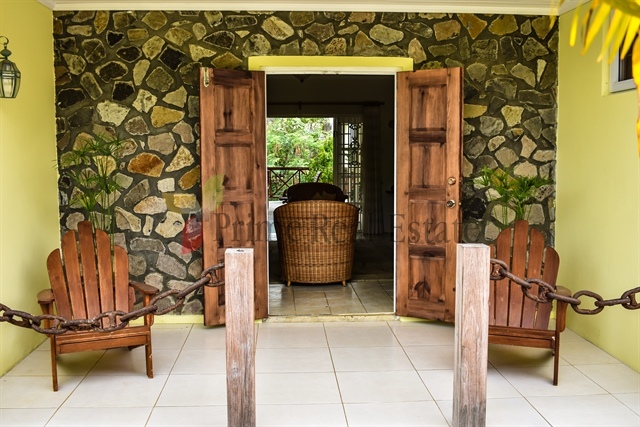 Breathtaking views of the Grenadines and surrounding areas can be enjoyed. 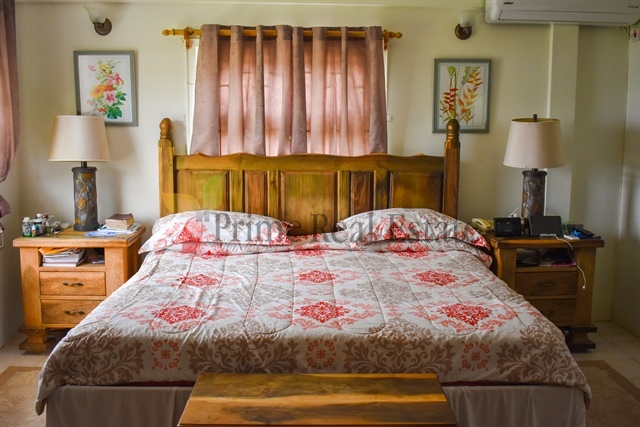 The ground floor consists of an office, maids quarters, laundry room and an additional room that can be used as a gym or as an extra bedroom. 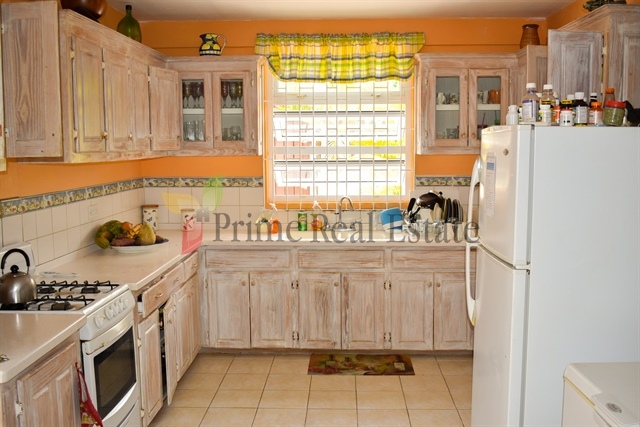 This property is fully enclosed and has electronic gate access that leads to a two port garage. 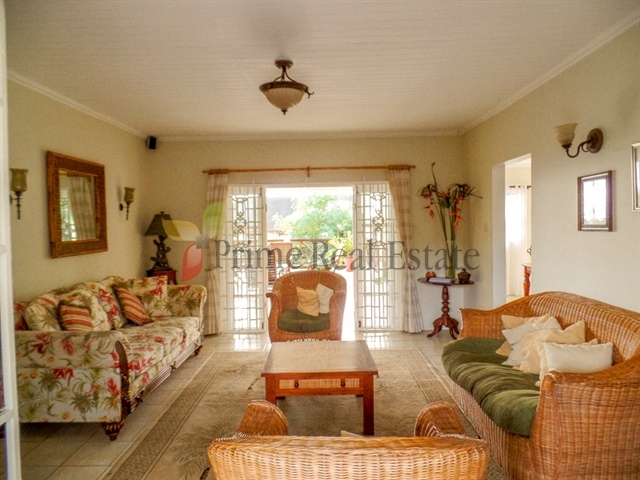 It is also beautifully landscaped and there are a wide variety of fruit trees available.